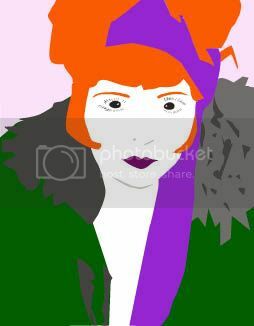 I made this a few months back as a tribute to Clara Bow. I have not seen any of her movies, but I read her biography and I am so fascinated by her! She had so much spirit, I love it.